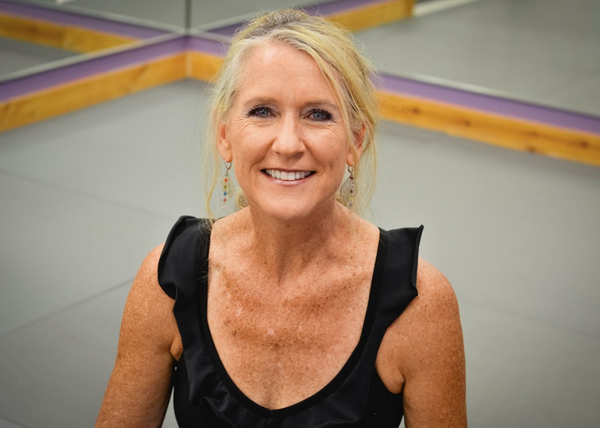 Caty is retired from a career in business and technology, and is passionate about her second career, teaching yoga. Caty began practicing yoga in 2003 to deal with stress, depression, and lupus. Caty attended Bikram Yoga training in Hawaii in 2007, and taught at Bikram Yoga Richmond (Virginia) during and after her first career. Teaching Yoga is inspired by the tremendous health benefits, the therapeutic nature of the practice and the desire to share this gift with as many people as possible. Caty returned to Pennsylvania to be closer to family and was fortunate to find her new Yoga family at Bikram Yoga Binghamton, and to continue this journey with The Hot Yoga Spot.